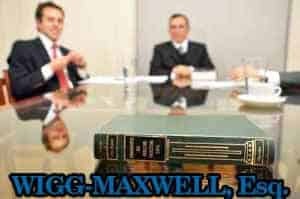 General Corporate Counsel | Chatham NJ Attorney | Paul Wigg-Maxwell, Esq. special pricing arrangements are available for ongoing business representation such as quarterly or monthly flat retainer agreements. professional service companies such as accountants, engineers, architects, and shopping center owners.